Washington, DC – October 12, 2017 – The American Institute of Architecture Students (AIAS) is excited to partner with Autodesk, a leader in 3D design, engineering and entertainment software. Autodesk is committed to helping designers, architects, engineers, and builders create a future where we all live well and within the limits of our planet. They are excited to lead the way with sustainable, forward-thinking business practices. Their Building Performance Analysis Course (BPAC) and Insight building performance analysis software are vital tools that students and professionals can use to ensure buildings maximize sustainable strategies. 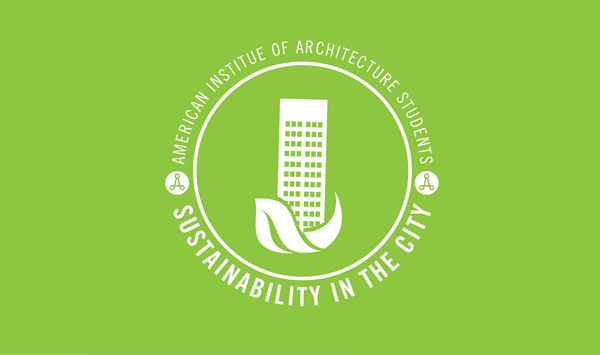 The Sustainability in the City series has launched on aias.org/sitc and will feature twelve episodes on sustainability in the District of Columbia. The American Institute of Architecture Students is a non-profit, student-run organization dedicated to programs, information and resources on issues critical to architecture and the experience of education. For more information, visit www.aias.org or call Kimberly Tuttle at (202) 808-0036.